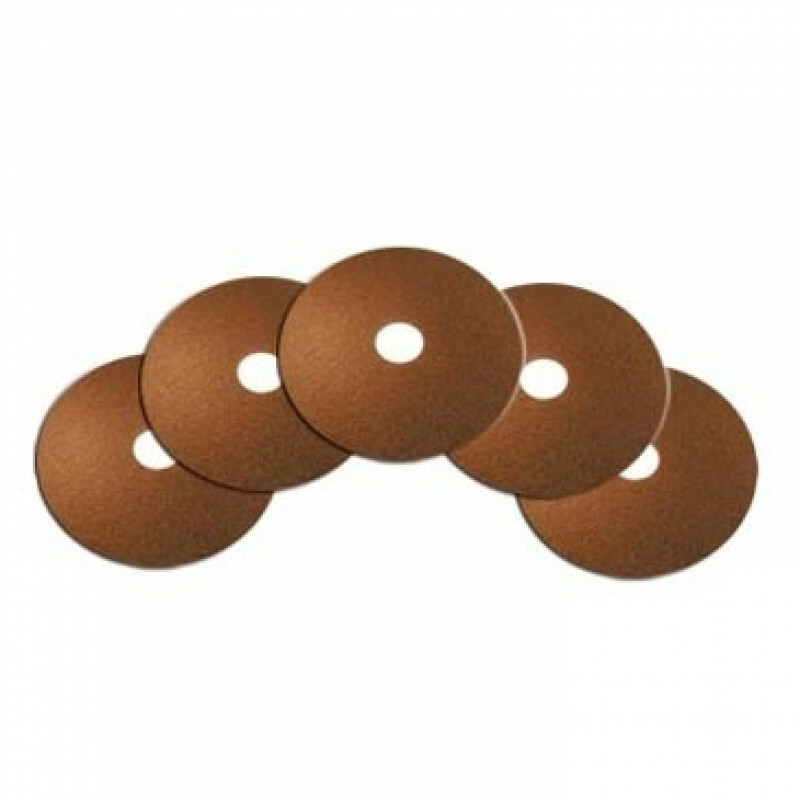 These medium-duty brown stripping pads can be used for wet or dry stripping applications and work great on one of our 20 inch low speed floor scrubbing machines or 20 inch dual speed floor machines. They will remove dirt and old finish and will leave your floor ready to be refinished. Check out our complete line of floor stripping pads for different sizes to fit your floor machine.